Power specialist Royston has completed work on the first phase of a new diesel engine maintenance and service programme for vessels owned by international drilling contractors, Stena Drilling. Work on the Wartsila 16v25 No.3 generator on board the Class 3 semi-submersible drilling platform ‘Stena Don’ saw cylinder heads, pistons and conrods overhauled, as part of an extensive 20,000 running hour service. This required a four-man engineering team working day and night shifts on the vessel while it was located at Scapa Flow, Orkney. The work reflects continued success for Royston in the marine service offshore sector and will be followed by further work on other diesel power units onboard the ‘Stena Spey’ rig, and the 58,000 GWT ‘Stena IceMAX’ and ‘Stena Carron’ drill ships. The engine was dismantled to allow engineers to carry-out maintenance and repair work on the 16-cylinder heads. New rings, bearing shells and bottom end bolts were also fitted to the pistons and conrods before they were recalibrated. Other repair work involved refitting main bearings and replacing thrust bearings, while the air cooler, oil cooler and fuel pumps and pipes were either replaced or refurbished with new components. Following the service, testing was undertaken which involved incremental load increases in-line with the engine manufacturer’s specification. The ‘Stena Don’ work comes ahead of a major three month-long refit of the rig, which starts in October at Damen Shipyards Verolme yard in Rotterdam. It will then be deployed to carry out drilling activities for Total E&P UK on an exploration well west of the Shetland Islands. Alex Reilly, Royston’s marine service manager on the contract, said: “Our experience with the engine type, coupled with our ability to work on location, ensured the work was completed effectively and in good time. 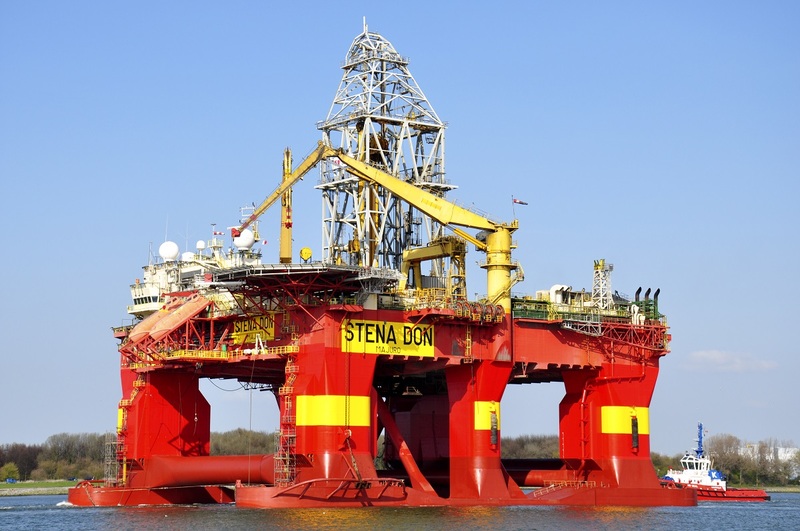 The ‘Stena Don’ is a dynamically positioned Class 3 semi-submersible drilling, completion and workover vessel capable of undertaking drilling operations to depths of more than 8,000 metres in the harshest environments. Its part of a seven-strong Stena Drilling fleet, which consists of four deep-water drill ships and three semi-submersible rigs.